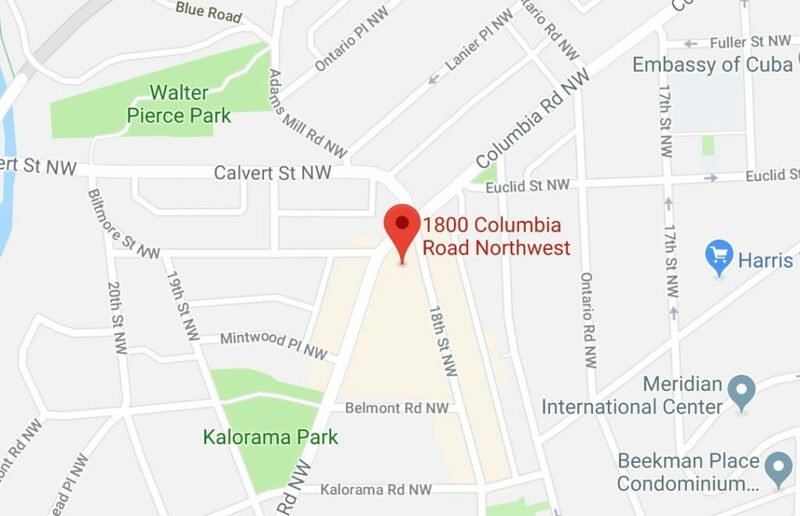 The Third District is currently investigating a stabbing in the 1800 block of Columbia Rd NW. Two adult males have sustained minor injuries and are being treated at this time. A suspect is in custody. 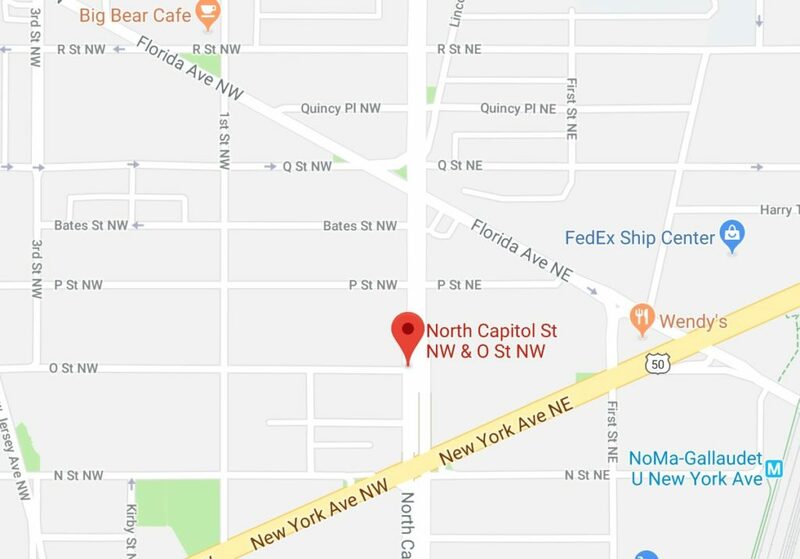 “Fifth District units responded to the Unit block of O Street, NW for the sounds of gunshots on Saturday, December 29th at 3:49 pm. Three unoccupied vehicles were found with gunshot damage.